Panathinaikos Athens improved to 3-0 in the Top 16 of the Turkish Airlines Euroleague with a 78-64 victory at home over Anadolu Efes Istanbul. 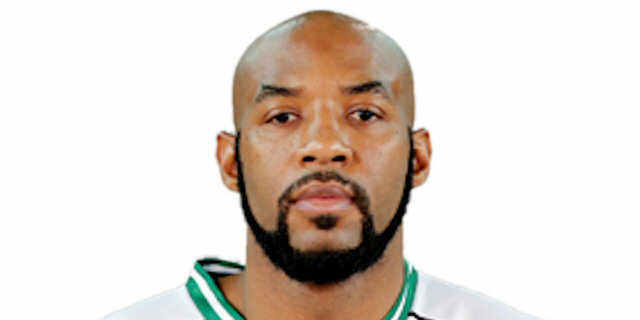 Dimitris Diamantidis led the Greens with 17 points and 9 assists while Stephane Lasme added 16 points and 8 rebounds. 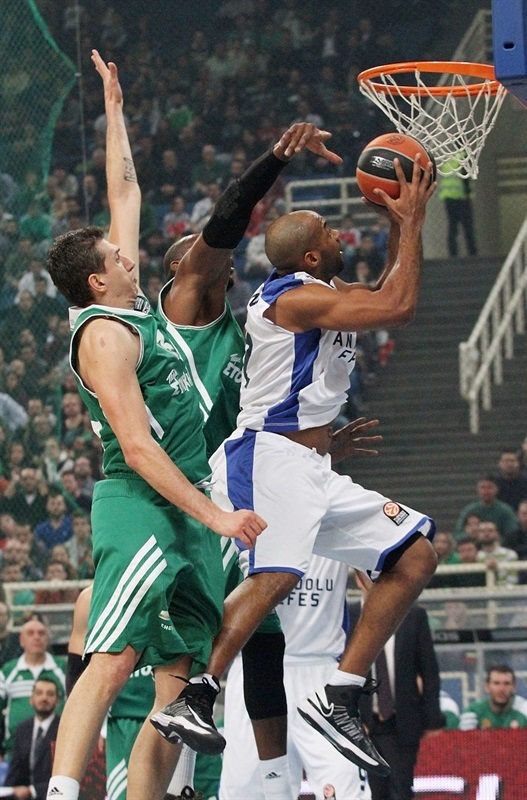 Ramel Curry chipped in 12 points and James Gist had 11 for Panathinaikos, which is even atop Group E with FC Barcelona. 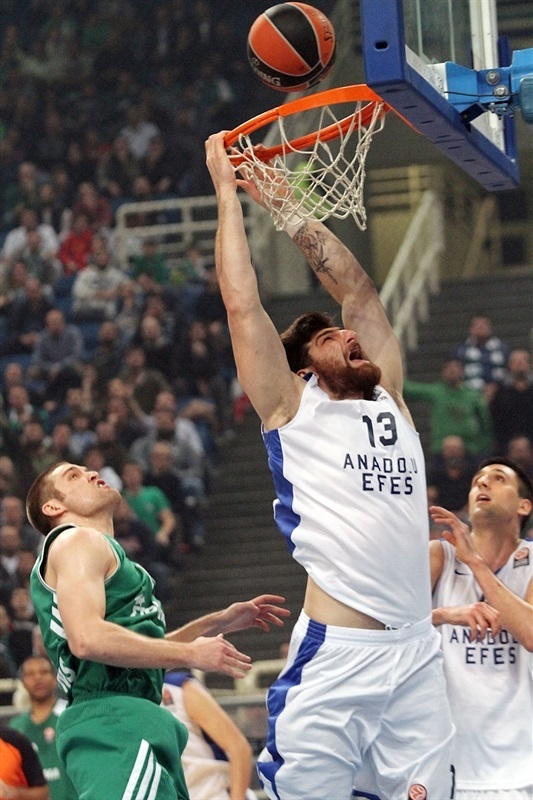 Anadolu Efes dropped to 0-3 in the group despite 13 points off the bench from Zoran Planinic. Dusko Savanovic and Dogus Balbay both added 11 in the loss. 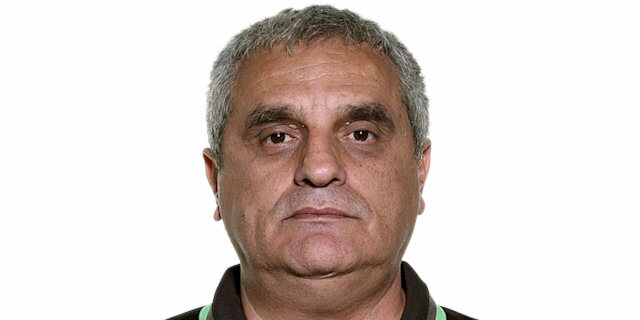 Panathinaikos coach Argiris Pedoulakis had the same starting five of Diamantidis, Roko Ukic, Jonas Maciulis, Gist and Lasme. Anadolu Efes coach Evangelos Angelou made one change, starting Kostas Vasileiadis alongside Balbay, Jamon Gordon, Savanovic and Semih Erden. 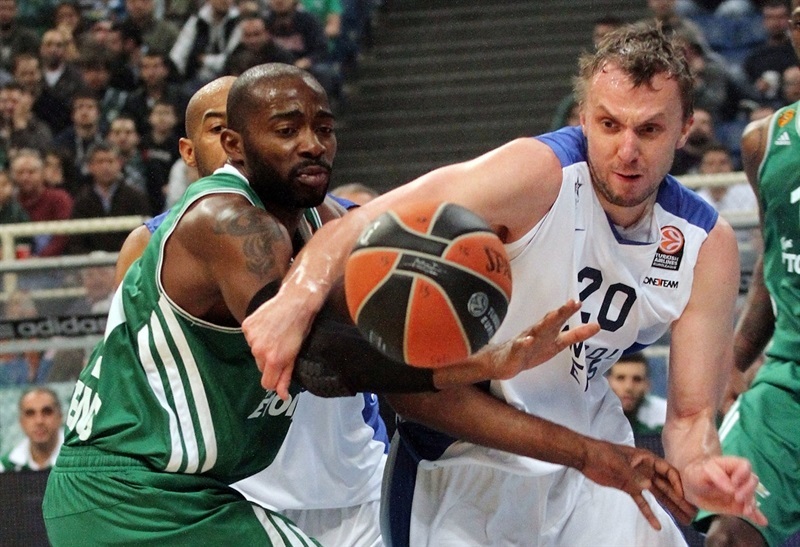 Lasme started the scoring for Panathinaikos and was matched by Savanovic’s baseline jumper. The Greens opened the first mini-lead after three-balls from Gist and Diamantidis for a 10-6 lead. Vasileiadis hit a layup and Erden dunked to knot the contest at 10-10. After a TV timeout, Ukic drained a floater and Lasme made two free throws and an inside basket for a 16-10 advantage. 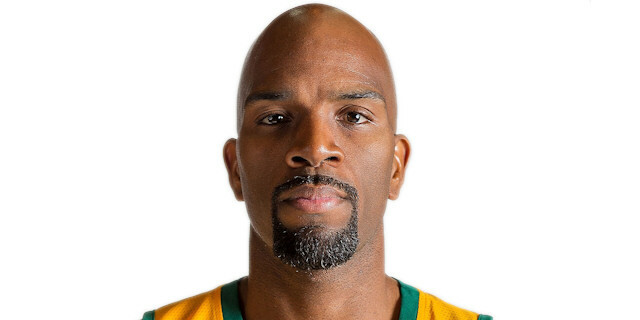 And it was 19-12 after another Diamantidis trey. A Balbay layup and dunk had Anadolu Efes within 21-18. 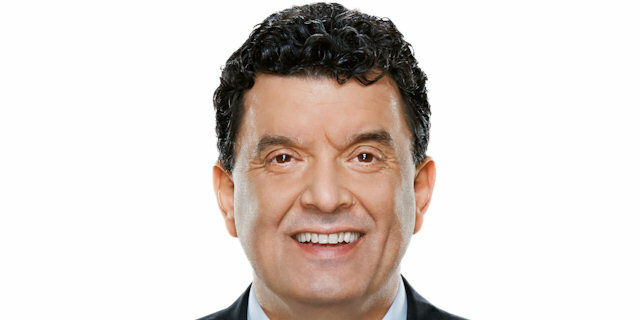 After Gist pushed it back out to five points, Milko Bjelica knocked down a three-pointer with one second left before the end of the quarter to make it 23-21. Panathinaikos started the second quarter with both Curry and Antonis Fotsis putting back offensive rebounds for a 27-21 cushion. Savanovic got Anadolu Efes on the board in the quarter with a triple from the left wing and a Planinic jumper evened it at 27-27. Gordon’s offensive rebound and putback made it 27-29 to complete the 0-8 run. Fotsis dunked home a nice dish from Mike Batiste to stop the surge and even it again. After a Balbay baseline jumper, Diamantidis made two free throws and Batiste dunked off a pick-and-roll for a 33-31 Greens lead. Vasileiadis nailed a three-ball and Savanovic made two free throws for a 33-36 cushion. But the hosts led at the break after Batiste dunked off a pick-and-roll and then hit two free throws for a 37-36 lead. Balbay opened the third quarter with a jumper with Lasme scoring the Greens’ first points from the foul line and then Maciulis nailed a long ball for a 42-38 lead. Vasileiadis answered with a trey but Panathinaikos pounded the ball inside with Lasme twice scoring in the paint before Gist converted a three-point play for a 49-41 advantage. The foul at the six-minute mark was committed by Balbay and was his fourth of the game. Bjelica knocked down a big three-ball for the guests and Planinic cut it down to 49-46. Two straight Ukic layups put the Panathinaikos lead back to seven points before a Bjelica putback and Planinic triple made it 54-51. Curry answered back with a layup and three-ball for a 59-51 cushion. Birkan Batuk trimmed it back to five points with a three-pointer before Vlantimir Giankovits’ free throw left Panathaikos ahead 60-54 after 30 minutes. 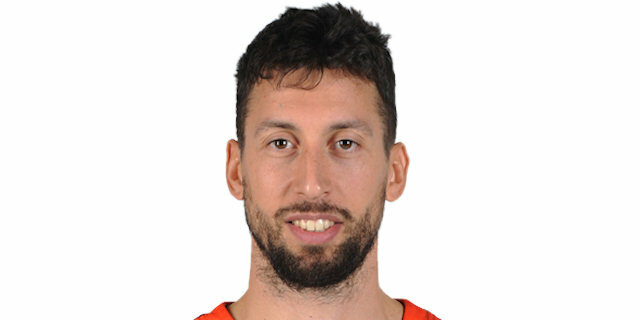 Diamantidis opened the fourth quarter with a layup and three-pointer with Curry following those up with a fast break layup for Panathinaikos’ biggest lead 67-54. Gordon scored Anadolu’s first basket of the fourth quarter with 6:24 left and the margin was 68-60 after baskets from Planinic and Savanovic. But Diamantidis nailed another three-ball for an 11-point lead. Efes would not get closer than nine points the rest of the way and the final margin was also the biggest lead of the contest after a Curry three-ball and two Lasme foul shots.
" After we beat Laboral Kutxa on the road, we had to win tonight and invest in the previous success. In the first half we played with energy, but we made some mistakes in defensive rotations, but in the second we made the adjustments needed and it work much better. I like the ratio of assists to turnovers and the way that some of our guys are playing, although the statistics sheet doesn’t show it. Michael Bramos is an example of that. Starting from the Greek Cup semifinal versus Olympiacos, we have been playing good and effective basketball, because the team is healthy and complete. For a period we were lacking in defense, but now it works much better and gives us energy to be better in offense as well. 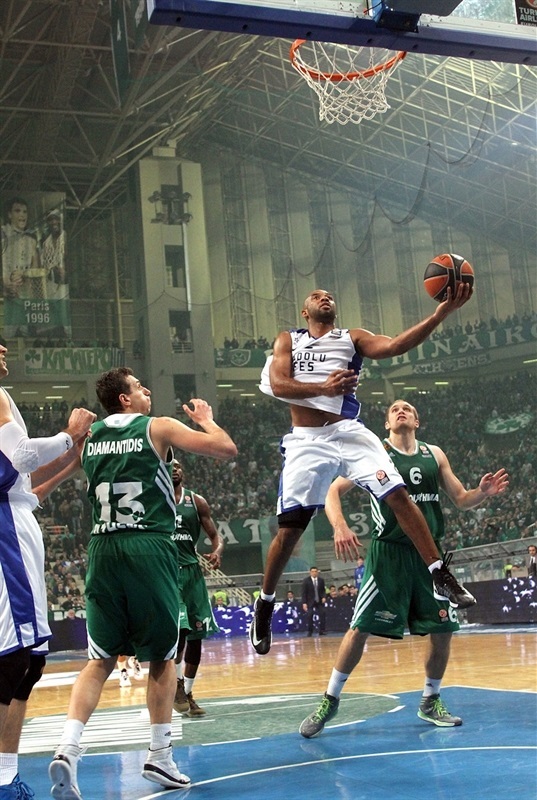 Basketball is a game of possessions and Panathinaikos knows how to play and how to find energy and passion. " 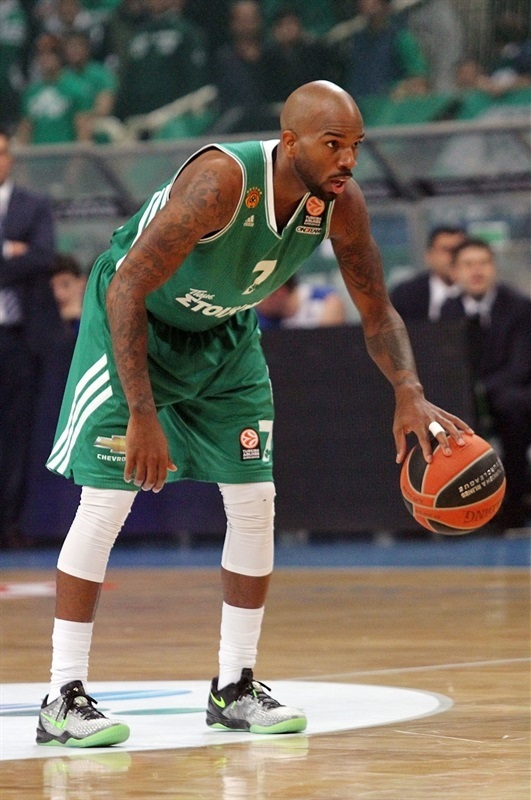 "Panathinaikos deserved to win tonight and I wish them the best in the Euroleague. They played with more determination in their game than we did it, especially in the fourth quarter. Once again the defensive rebounds became a factor in the loss. We have to fight and grab the ball, not give our opponents more possessions. It is the major problem we have so far and tonight Panathinaikos punished us. For 30 minutes we played decently and this is something we have to keep for the future. This game was a lesson from which we have to learn. Hopefully with Hopson and Gonlum returning to action we can play better. " "Like every victory, this is an important one. After a medium-level performance in the first half, we came strong in the second to win it. We were focused and played good basketball down the stretch. The good thing is that we have 12 guys ready to play in every given moment and help the team to achieve its goals. 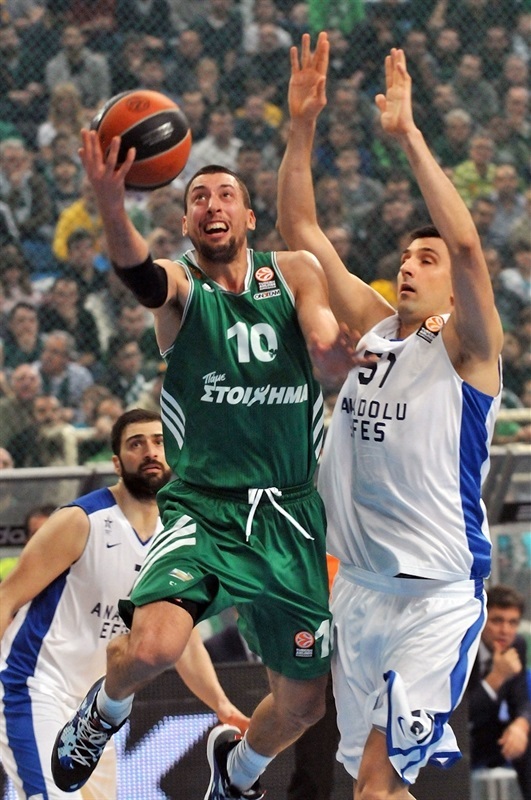 Diamantidis is one of the best guards in the game, and Ukic is also a big factor." "In the first half we had several problems, but in the second we played pretty good and effective basketball, in order to secure a very important victory. We are now 3-0 and this is great, but not enough. We have to improve our game every day and be patient. We have to play a tough road game versus a surprisingly winless team, Fenerbahce Ulker, but the priority is the Greek League showdown against Olympiacos." "Rebounding has been a problem for us and it still is. We have to improve our boxing out and not give our opponents second chances to score. I hope that we will play better in the next games and win some games. Coach Angelou upon his arrival emphasized the defensive part and we showed some progress, but it is not enough so far to win a game in the Top 16." "I have no good memories from OAKA and it still hurts me. I feel very sorry because of the loss we suffered and because of my personal performance, since I missed a lot of easy shots. We are now 0-3 and we have to do everything possible to stop this and beat Armani Milan in the next game."